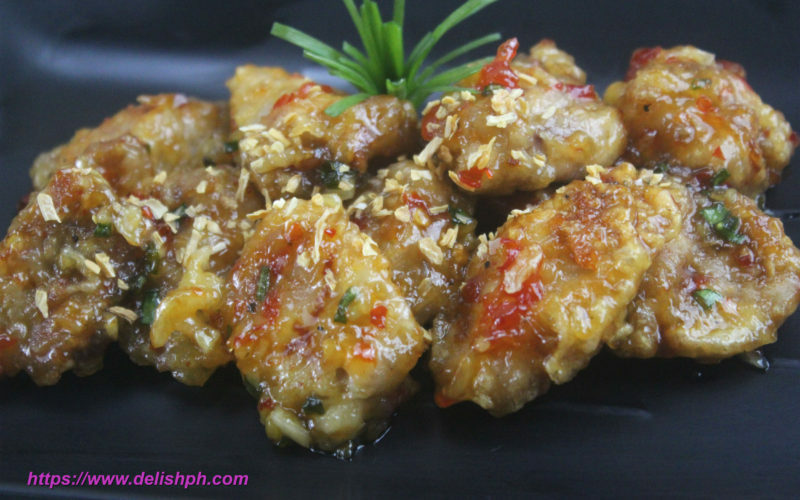 If you are looking for a fast and easy chicken recipe for your family, this Chicken with Sweet Chili Sauce should be added to your list. It’s less expensive, no fancy process but still absolutely delicious. You can get this recipe done in less than 30 minutes.